"A tender and delicious flatbread from Central India." I added boiling hot water. 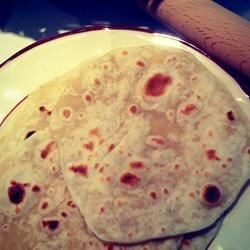 This made the roti softer & more moist. They are now a family favourite!